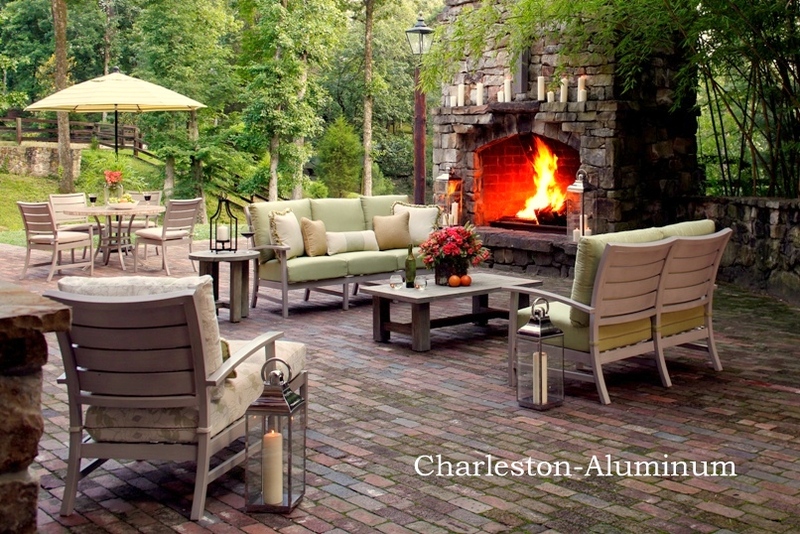 Manufacturer Spotlight -Summer Classics - Great ideas for enjoying your patio space. Summer Classics, a premier furniture company, combines traditional craftsmanship with innovative uses of diverse materials, including exclusive fabrics. 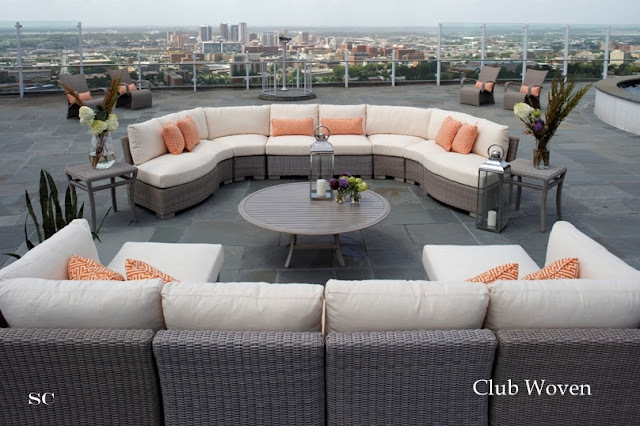 Summer Classics is a sophisticated and luxurious furniture company that offers many options when it comes to completing your outdoor project. Resin wicker, Cast Aluminum, Wrought Iron and Teak are just a few materials used to create their amazing line of furniture.